Distinct history and culture characterizes Japan's northernmost prefecture, Hokkaido. Among the various destinations in Hokkaido is Do-To, meaning the eastern Hokkaido region, where the local culture is hugely influenced by the island's indigenous people, the Ainu. Combined with its abundant natural beauty, the area is a must-visit! 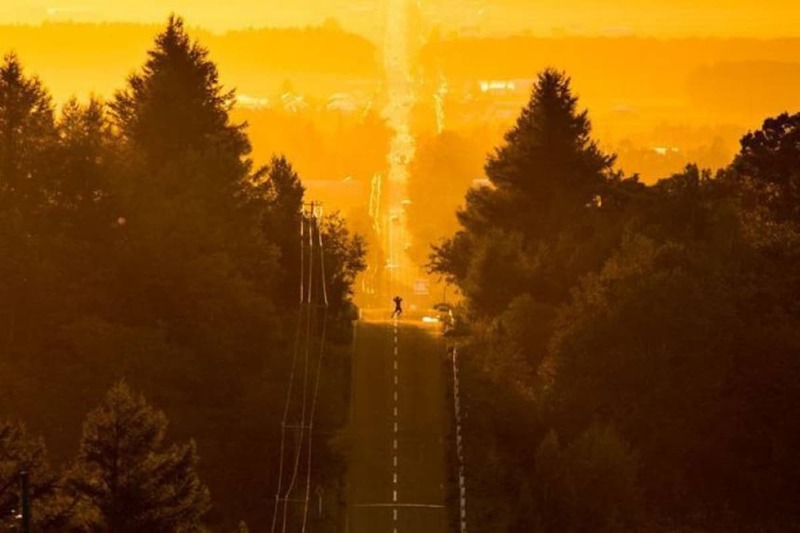 Known as “the road to heaven," this 18-kilometer (about 11 miles) stretch of road has been made famous through its appearance on various posters. The fantastic sunset view makes it the ideal place for a photoshoot and it is a must-go for photo lovers. Travel along National Route 244 from Abashiri towards Shiretoko Peninsula and bypass the road leading to National Route 334 (which is actually the stretch of road in the photo). At the foot of the Shiretoko Peninsula, there will be a side road facing north that leads to the coast. Do not turn, and exit the National Route by continuing to go straight. As you keep travelling up the gentle slope, you will pass by an observatory on the left and eventually reach a T-junction, and your final destination. As you travel south along national route 243 from Abashiri, you will reach Cape Bihoro, a spectacular natural landscape that gives you a panoramic view of Lake Kussharo and the mountains that surround it. Located in one of the oldest national parks in Hokkaido—Akan National Park—Cape Bihoro has an observatory and a rest house where you can enjoy delicious Hokkaido age-imo fried potatoes while viewing the fantastic scenery of the surroundings. Koshimizu is a town that is only five stations away from the JR Abashiri Station. Located there is the Koshimizu Genseikaen (Koshimizu Wildflower Garden), a flower garden that is best visited from mid-June to the end of August. The garden is home to a diverse range of flowers, including chocolate lilies in mid-June, Siberian lilies in July and various types of Japanese parsley in August. 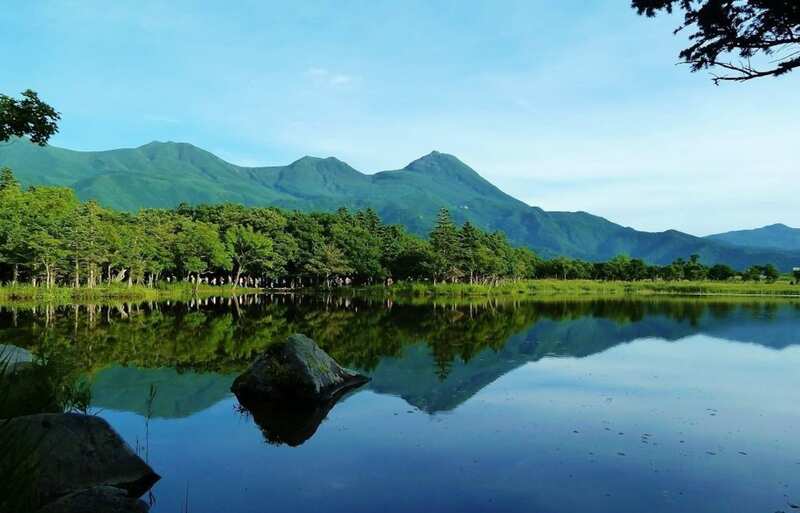 On top of all the beautiful plant life, you can also have a 360-degree view of the Sea of Okhotsk and Lake Tofutsu. On a small hill near Abashiri Lake lies Hokuten no Oka, Abashiriko Tsuruga Resort. The hotel has various artwork with the theme of “Okhotsk Culture," such as sculptures and olden Japanese pottery. You can also listen to the locals speak about the culture and history of the region. Abashiriko Tsuruga Resort also has several natural onsen that boast different healing effects, rejuvenating not just your skin but also your body. Abashiri Prison Museum is an open-air museum in the renovated buildings of the former Abashiri Prison. Abashiri Prison was built in 1890 and was used for almost 100 years, and a total of 10 Tangible Cultural Properties are registered there. Apart from viewing the exhibits on display, there are also activities where you can try out the former prison foods and attempt carrying the heavy equipment that the prisoners used for construction. Although there are numerous hotels in Abashiri, many of them are concentrated in the city area. Auberge Kita no Dandan, on the other hand, is an inn located near to Lake Abashiri. Despite being surrounded by vast greenery, it is located about three minutes from Abashiri Station by car, allowing you to have the best of both worlds: convenience and serenity. The retro inn also has a natural open-air onsen that provides a splendid view of Lake Abashiri. For the rest of the the lovely entries on the list, read the full article from Trip101 via the link below!